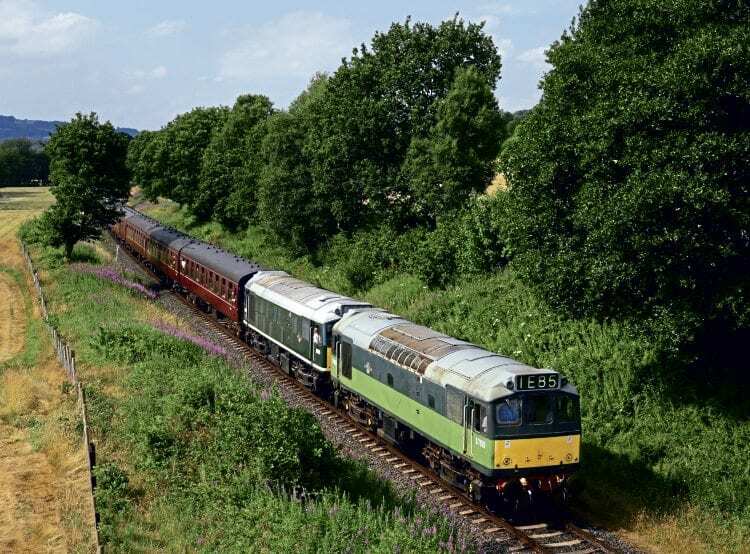 THE East Lancashire Railway’s (ELR) ‘summer diesel spectacular’ was intended to be for three days, July 6-8. However, the long spell of hot weather resulted in a high level of lineside fire risk with a steam ban imposed from July 1 until further notice. An all-diesel service was run during this period, for which the ELR apologised. More than 800 enthusiasts attended the three-day event, which included guest locos Nos. D5185, 33103 and 40012 Aureol.